Harsh International Packers and Movers (Worldwide Movers) is a Reliable South India based International and Industrial Packers and Movers company. We provide our customers with all types of industrial packers and movers services that cover the vast terrain across the country. We employ door to door pick and delivery mechanism where we undertake everything right from packing, transportation and unpacking. 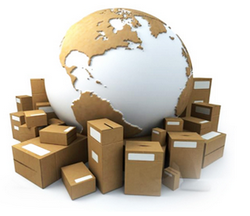 We are specialized in relocating bulk and small sized goods in a stipulated time with the help of our efficient workforce. 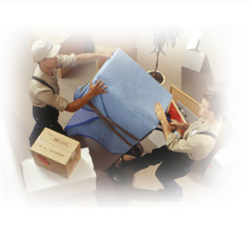 We deal in movement of commercial and household and take special care while doing that. Every assignment begins with a visit of our experienced sales representative who assesses the volume / weight of the belongings and brief the client about the nature of packing required as well as various documentation formalities when moving from India. 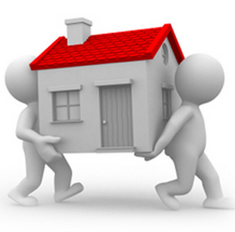 Then we will send a free cost analysis and a plan most suitable to meet each individual moving requirements. 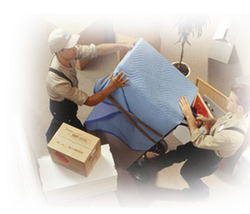 All personal effects are professionally packed at the client’s premises, using high quality packing materials. Whether you want pack everything safely in your home or just selected items, our trained packers have the full knowledge of saving time and money for you. No matter what ever the size or shape of your furniture, we will help you to reach your home safely. Our documentation department will make all arrangements with the respective shipping lines/ Airlines to meet the required forwarding schedule. 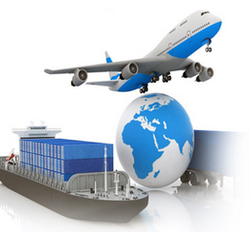 Our experienced staffs will attend to all local customs and export/import documentation on behalf of our clients. 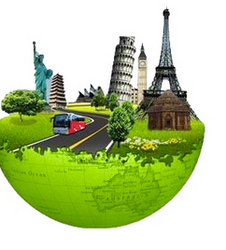 We have an extensive network of carefully selected moving agents world wide. 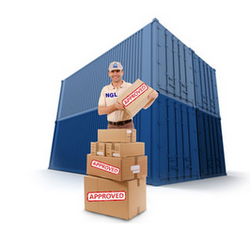 Our appointed agents deal directly with the local customs and port authorities on behalf of the client. If unpacking and setting up your new home is the last thing you want to do after you move, we will do it for you. Our destination service include customs clearance, haulage of container, delivery, unpacking, assembly, positioning of furniture and removal of debris. 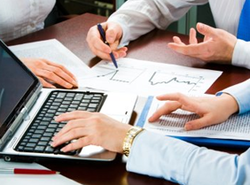 We have full risk insurance coverage facility incorporated with a reputed insurance company. 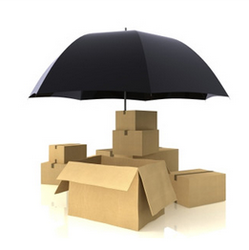 All the coverage is available with competitive premiums for move locally or Internationally or for storage. Harsha International offers physical record management services that are focused to improve the operating costs incurred in the storage and maintenance of documentary records in large organizations. The suite of applications offered by Harsha International is designed to perform a range of functions aimed at the following. The physical record management services offered by Harsha International include scheduled pick-up, on or off-site storage, secure archiving and rapid retrieval and delivery. Sophisticated coding technology allows the identification, organization and storage of materials belonging to clients in a manner that can be tracked and inventoried efficiently. Harsha International, upon request, also expedites retrieval and delivery whenever and wherever it is necessary for the client. Harsha International adheres to the company-wide Perfect Order Initiative across the value chain of activities that it offers to users of its physical record management services. The Perfect Order Initiative supports a commitment to deliver the right items to the right person at the right time, each and every time. Some of the benefits of the Perfect Order Initiative that clients can leverage are listed below. The physical record management services offered by Harsha International ensure long term preservation of vital assets that are possessed by client organizations such as patents, drawings, samples, etc. Immediate access to such vital documents is available for clients by means of the following services. Harsha International maintains physical storage locations for custody of client documents at several locations across India, viz. Mumbai, Delhi, Chennai, Kolkata, Jaipur, Lucknow and Kochi and has a total storage space of 3.2 million cubic feet at its disposal. This enormous capacity and country wide availability of physical record management services brings the organization close to its clients and ensures great customer support.